Information gathering is important for any trip. 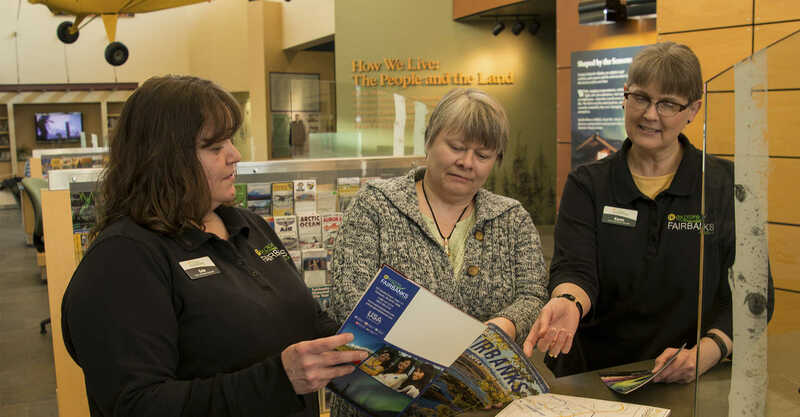 The resources available for all manner of travel around Interior Alaska can be found here. From a simple downtown walking map to a personally guided wilderness trek, we have what you need.